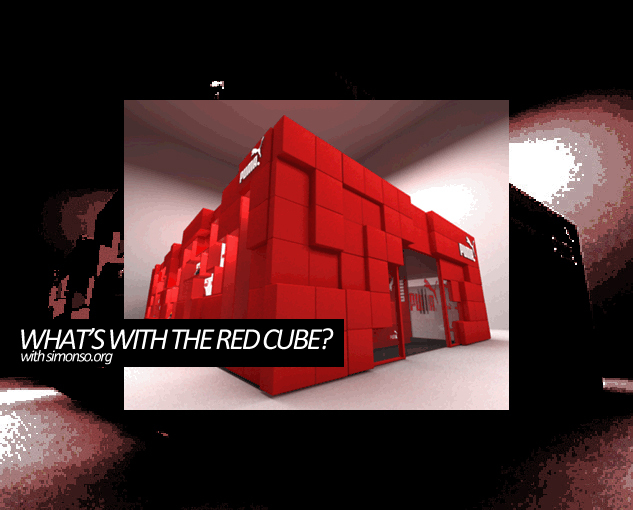 What's with the Red Cube? 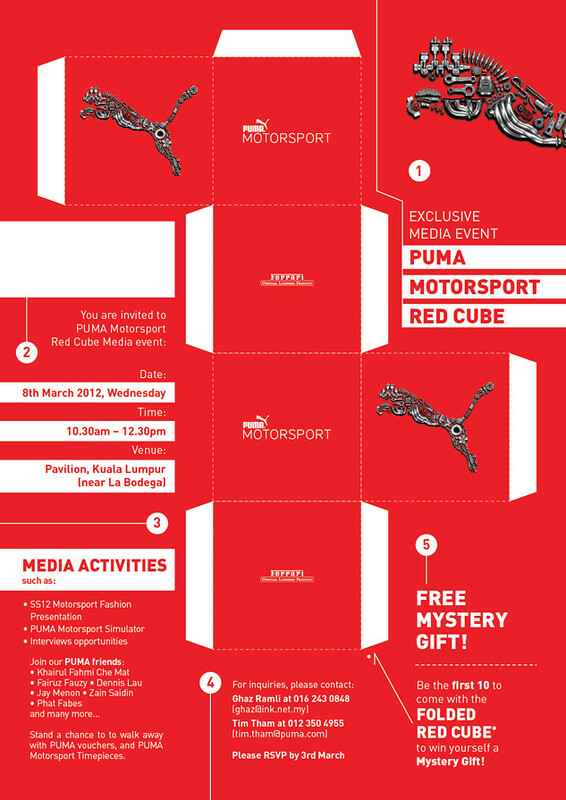 Puma Motorsport “RED CUBE” is the 2nd pop-up store planned in Malaysia after success in 2011. There will be a fashion presentation to showcase SS12 Motorsport collection, Puma Motorsport F1 Simulator where there will be an on- going search for the Fastest Driver and of course the latest Motorsport collection will be available at the selling floor. 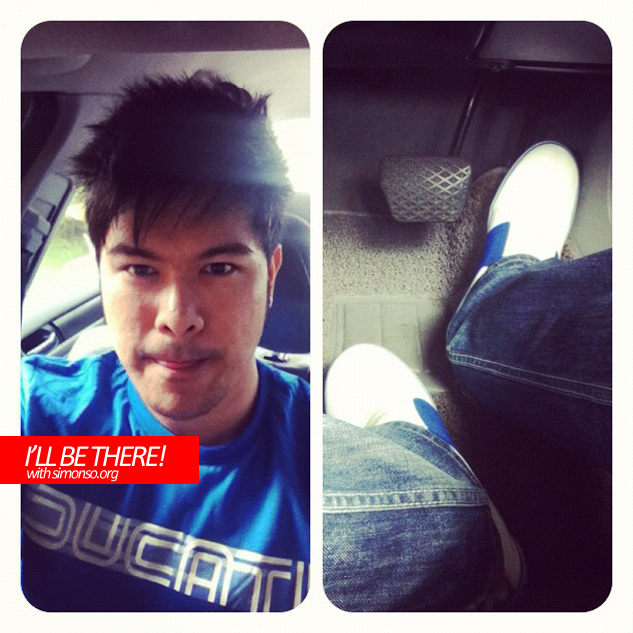 See you there this Thursday! What to eat at Paradigm Mall? Why You Choose Online Flower Delivery?